From September 5th-7th, the newest Anne Barge collection will be in Colorado for an exclusive trunk show at Little White Dress Bridal Shop in Denver. The designer of classic, romantic, made in the USA wedding gowns has created yet another beautiful collection for brides. Below is a preview of the gorgeous collection, featuring flattering silhouettes, the most exquisite laces and embellishments, and a selection of gowns in of-the-moment blush hues. To experience the entire collection, as well as favorite gowns from past collections, schedule your trunk show appointment by calling 303-814-8972 or visiting our website. Appointments book quickly, so schedule yours today! Order Wedding Shoes Directly from Little White Dress! 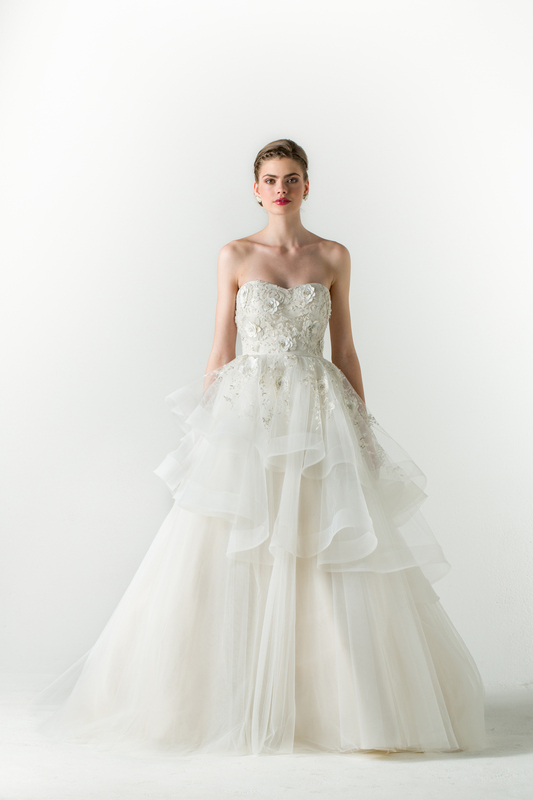 Anne Barge Trunk Show at Little White Dress!